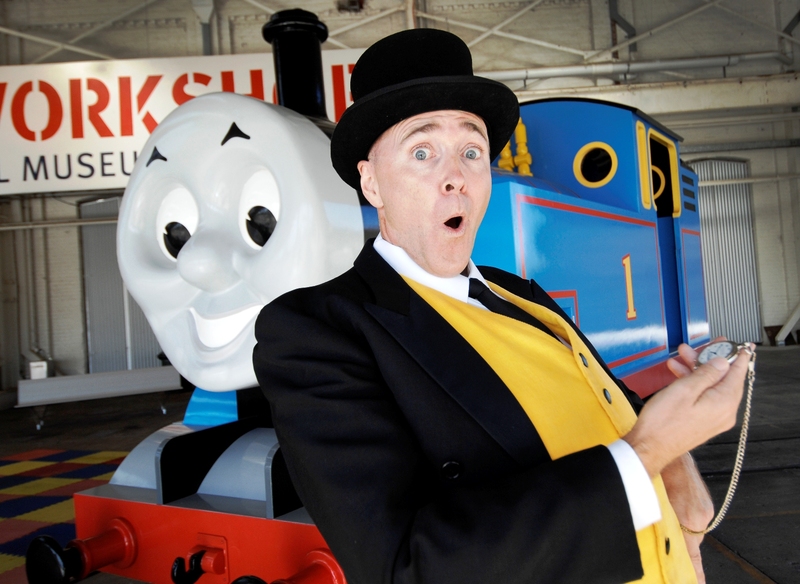 Holidaying from the Island of Sodor, the famous blue tank engine rolls into town for Australia’s biggest Thomas and Friends event, Day out with Thomas 2012 at The Workshops Rail Museum from 26 December to 29 January 2012. “We’re delighted to welcome back familiar faces and the next generation of Thomas fans to enjoy the summer holidays with the lovable engine,” said Mr Moritz. Next Topic: New York MoT attendance up 24% in 2011!